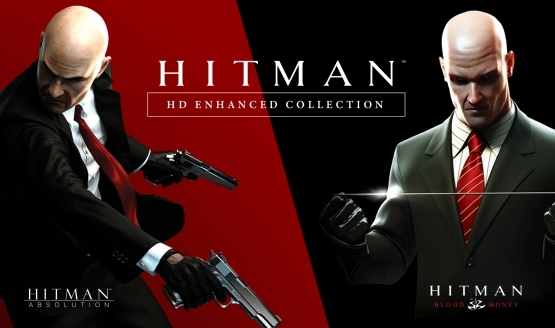 Could European Ratings Suggest 2 Classic Hitman Games Are Bound for the PS4? 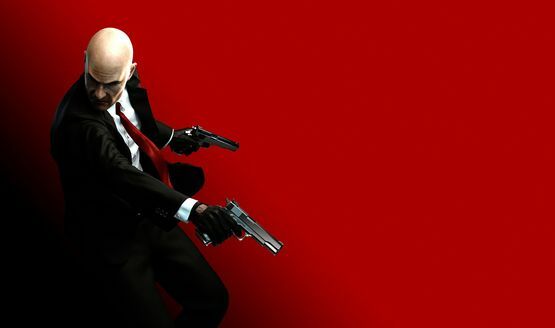 Am I excited to play Hitman? Absolutely! 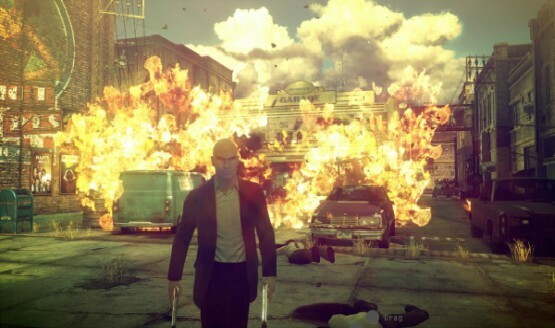 Sleeping Dogs, Tomb Raider, and Hitman: Absolution recovered development costs. This is a malicious sine. It’s under £20, but by the smallest of margins. Grand Theft Auto IV beats out Need for Speed: Most Wanted. Did no one have enough instinct to tell them this would go wrong? Dual Siverballers…check. Fiber wire….check. Badass suit….check. Yep, it’s a Hitman game. 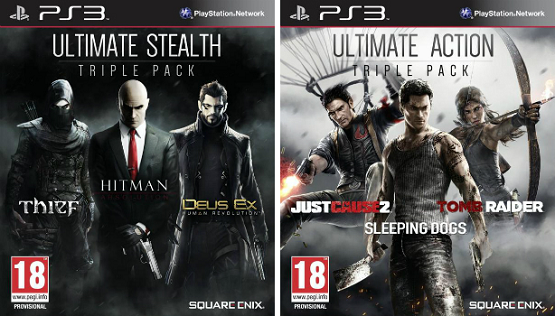 Daily Reaction: Hitman, Call of Duty, Assassin’s Creed 3 – Are Pre-Order Bonuses Mishandled? Pre-order now to get exclusive articles!